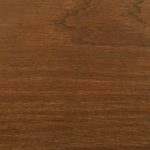 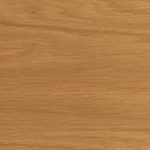 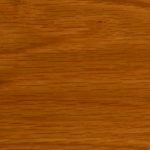 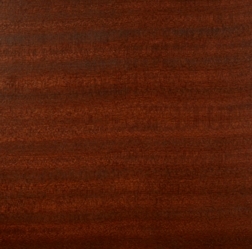 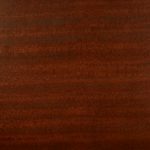 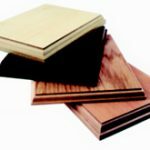 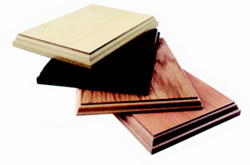 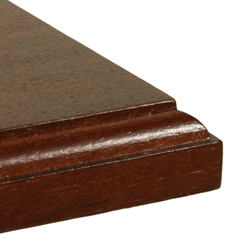 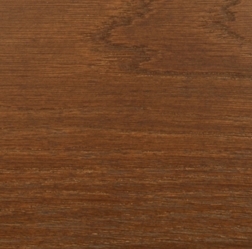 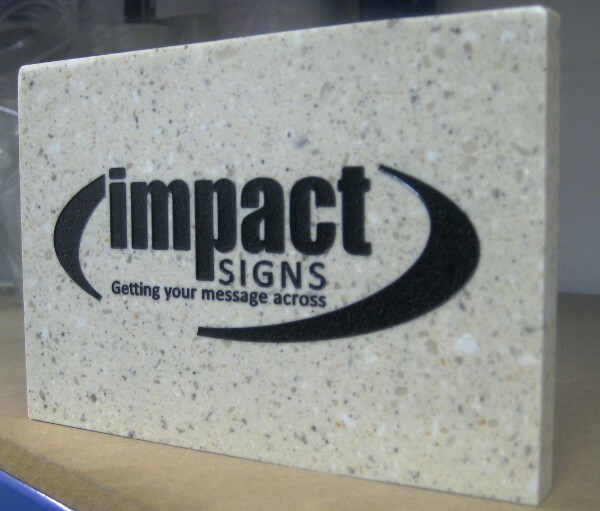 Special laminates are the ideal way to achieve a look of quality at a cost effective price. 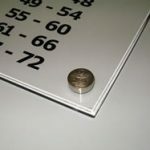 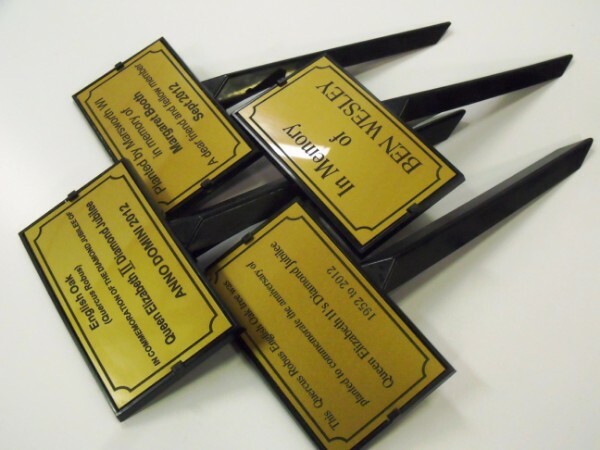 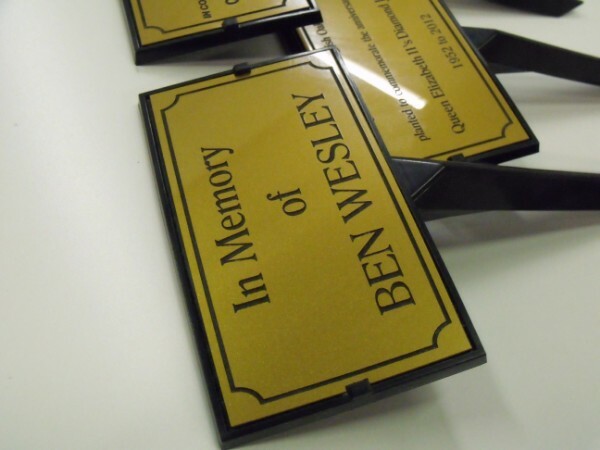 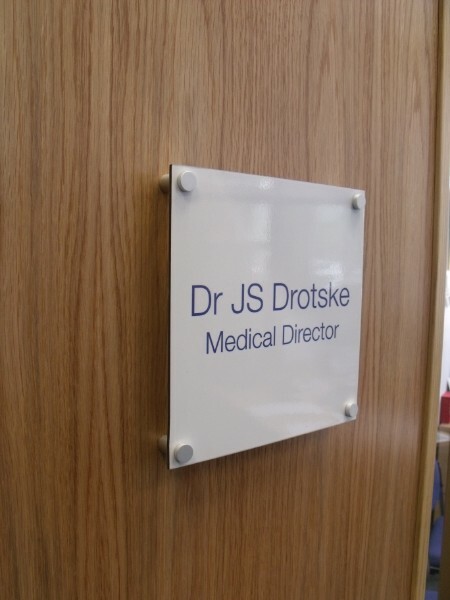 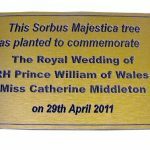 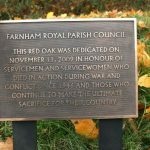 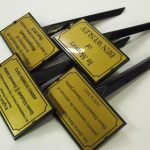 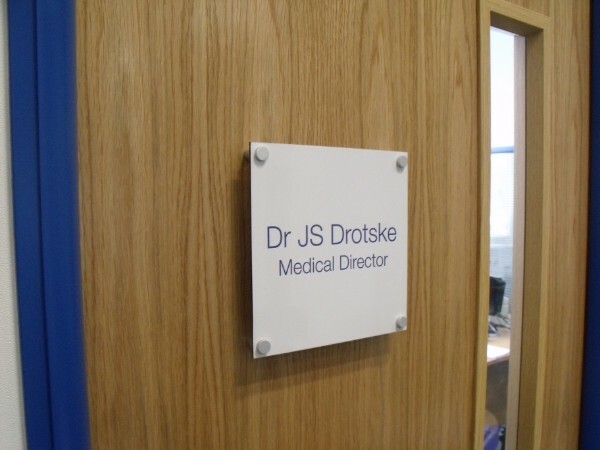 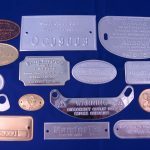 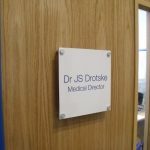 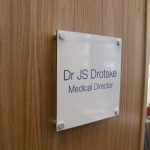 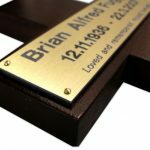 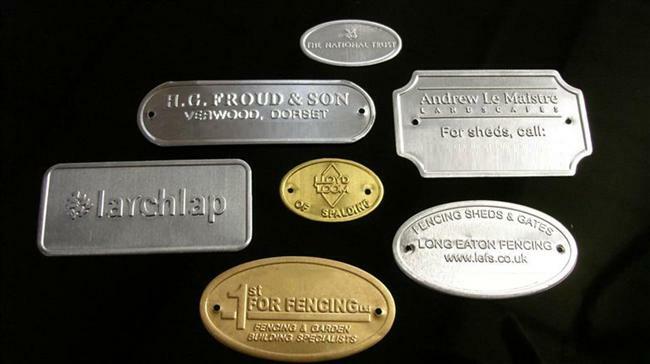 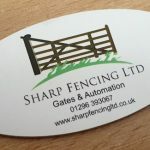 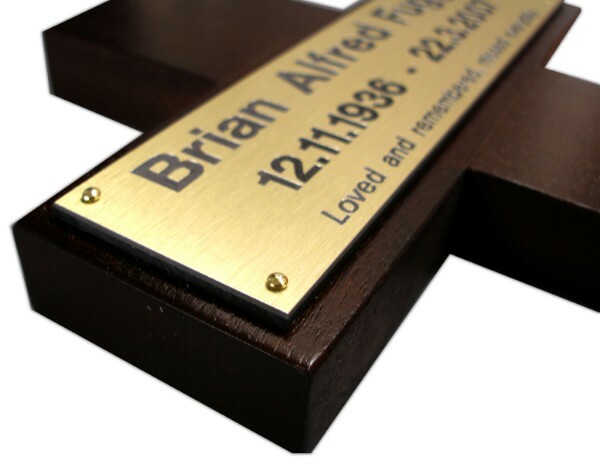 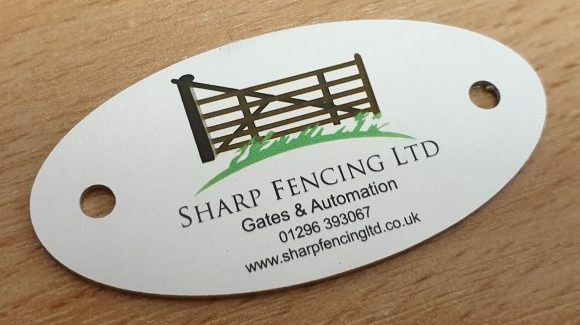 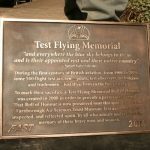 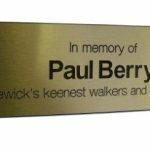 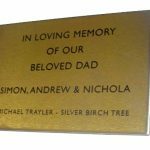 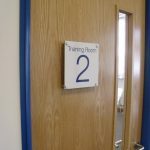 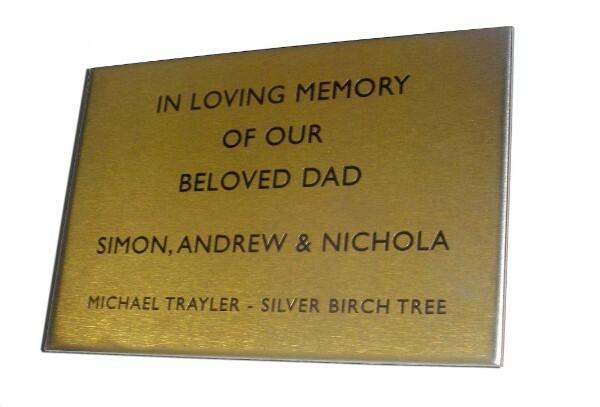 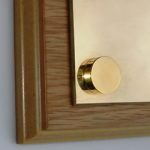 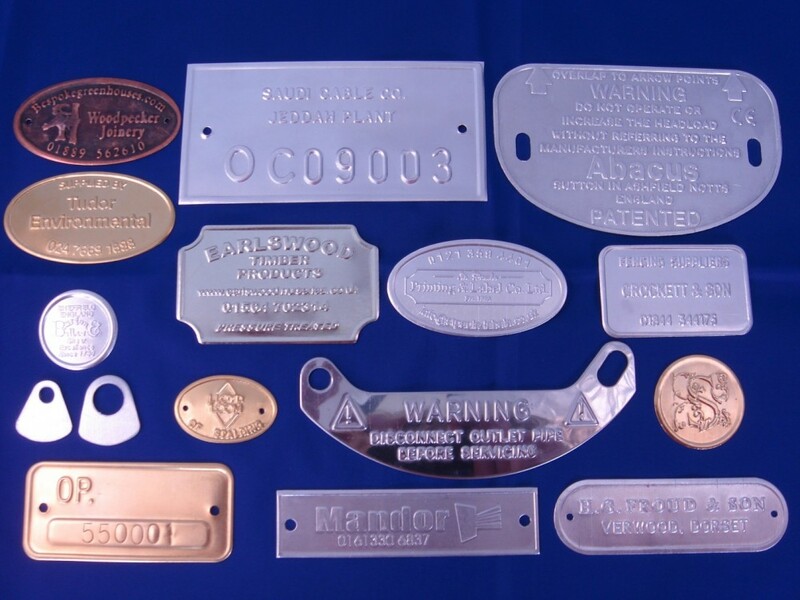 With a core of plastic that is coated with a finish of brushed brass, stainless steel or satin aluminium, special laminates make it possible to replicate a superior quality plaque at a lower cost. 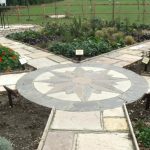 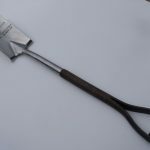 The end result not only looks impressive, but it is also long lasting, low maintenance and suitable for indoor and outdoor use. 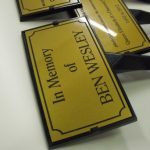 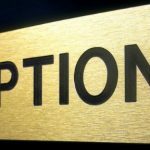 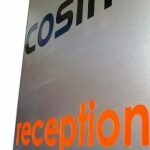 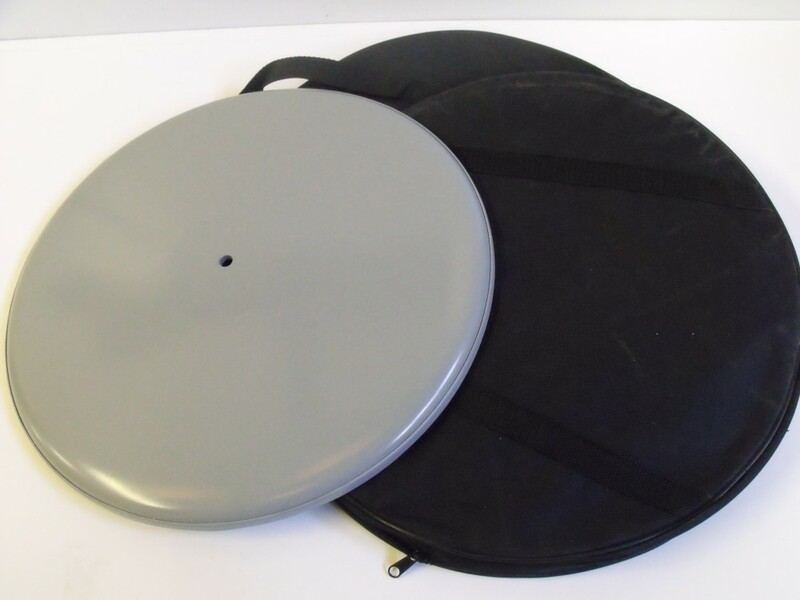 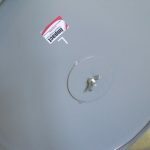 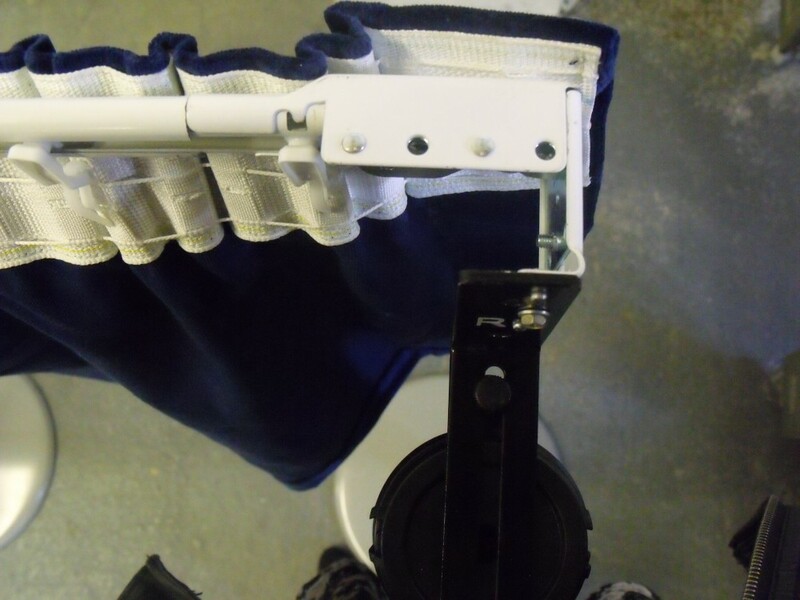 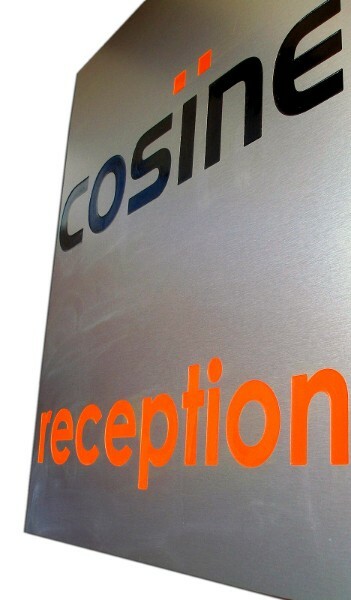 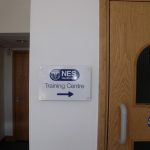 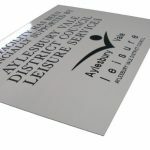 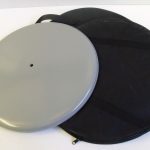 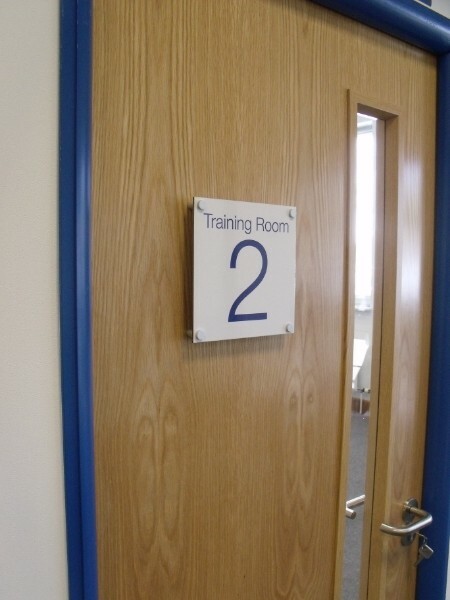 Special laminates can be engraved with black lettering or logos and this can be infilled with colour as required. 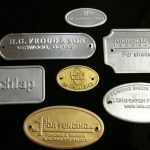 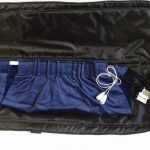 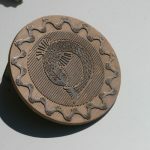 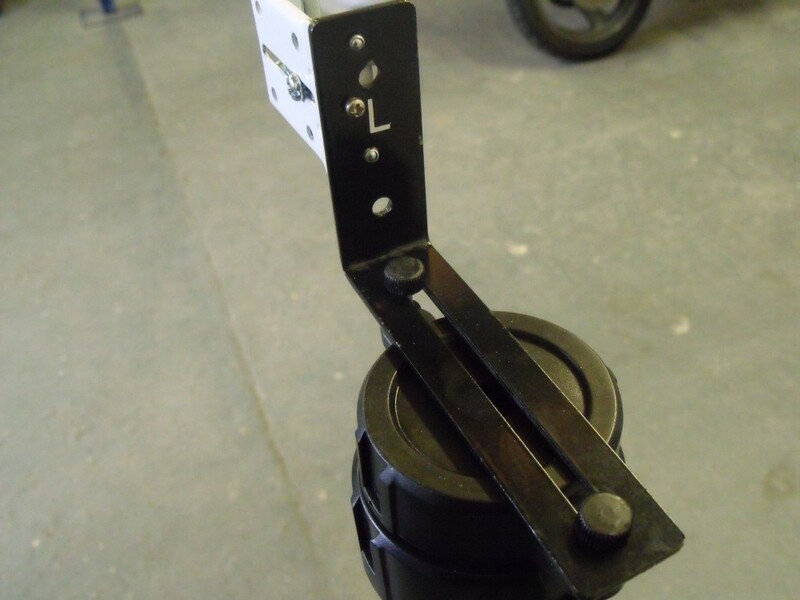 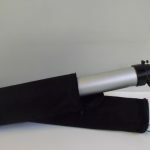 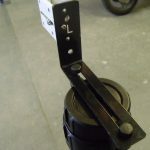 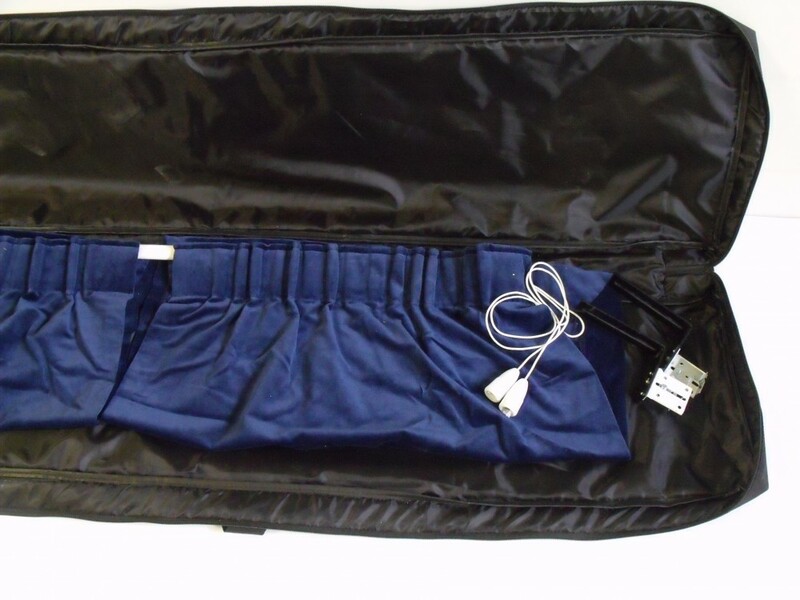 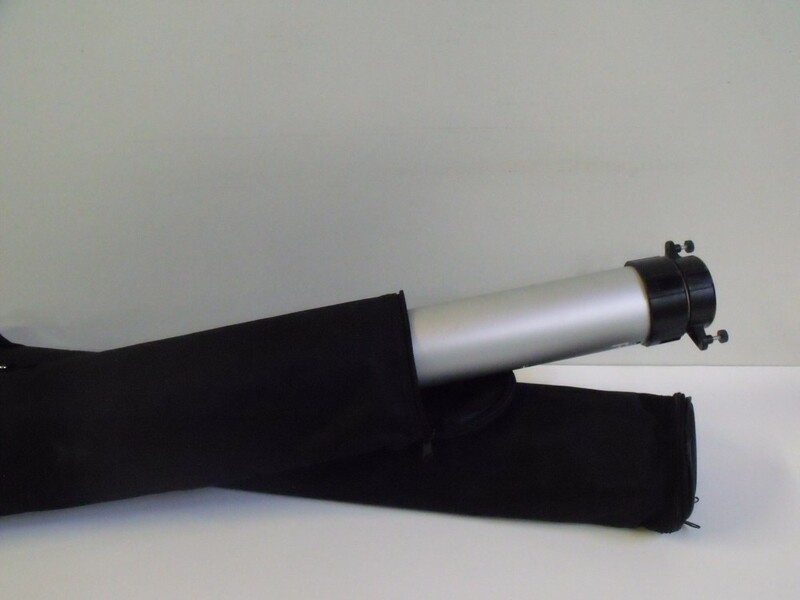 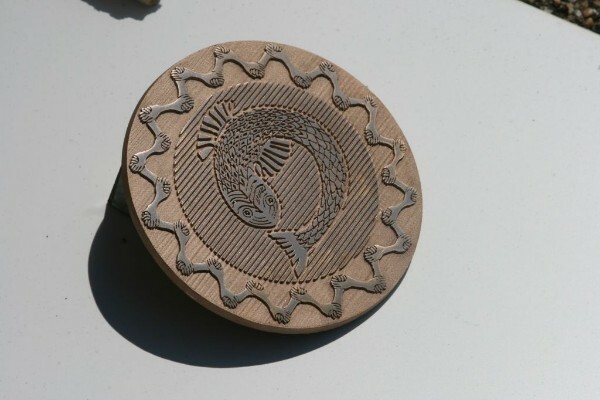 This enables us to accurately replicate your logo or produce an item that is consistent with your branding. 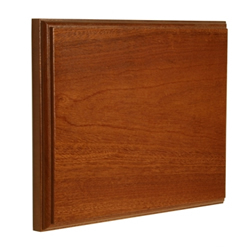 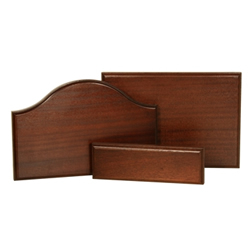 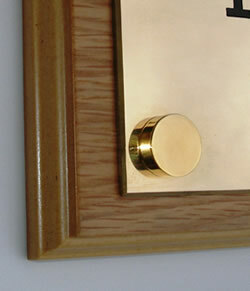 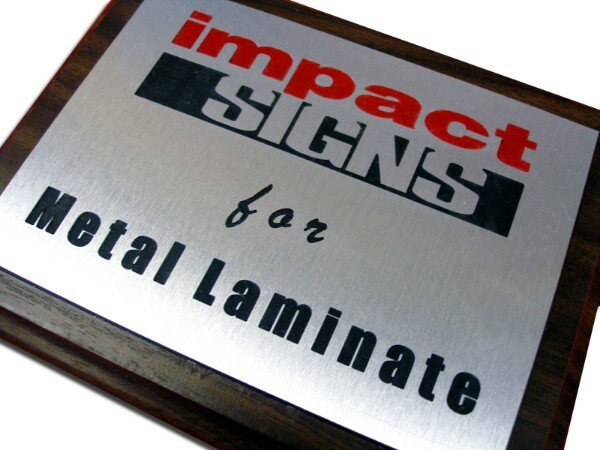 Special laminate plaques are widely used for interior and exterior door signs in corporate and public buildings. 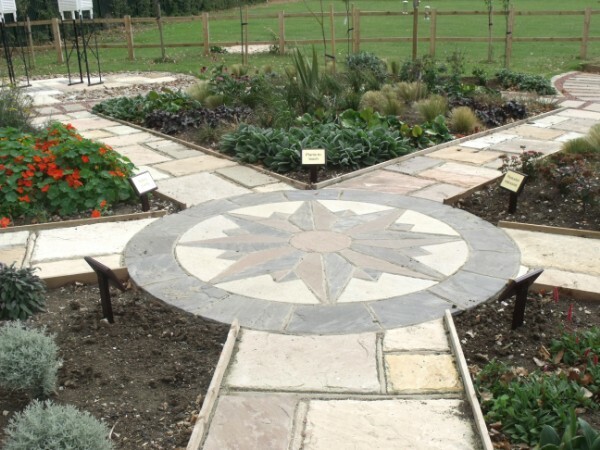 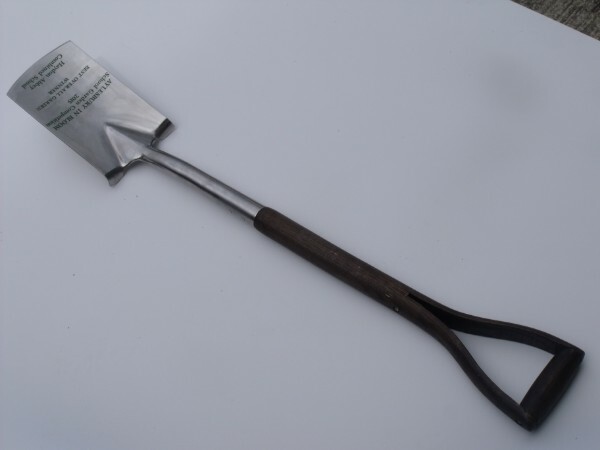 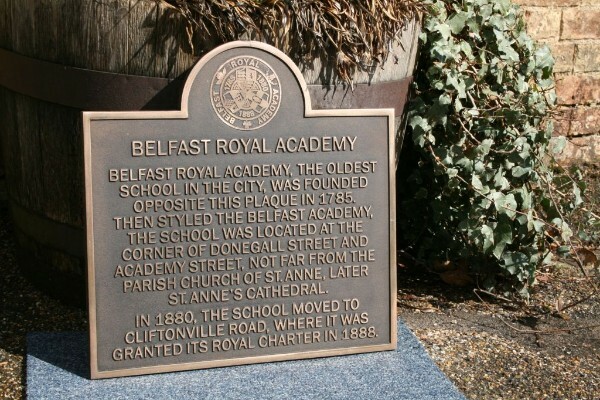 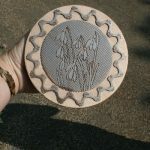 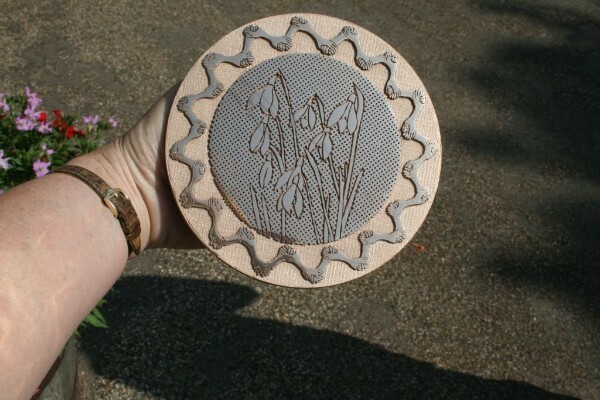 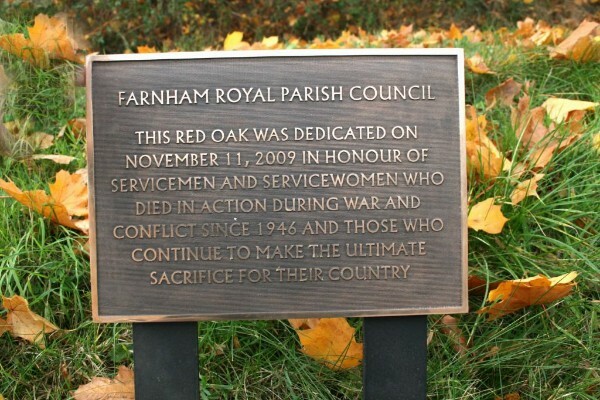 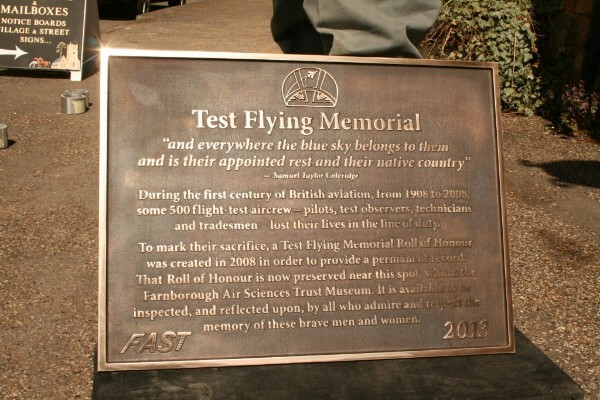 They are also used as memorial plaques and on trophies, in recognition of achievements. 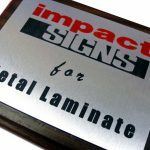 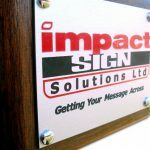 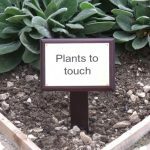 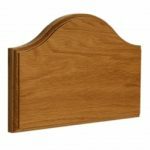 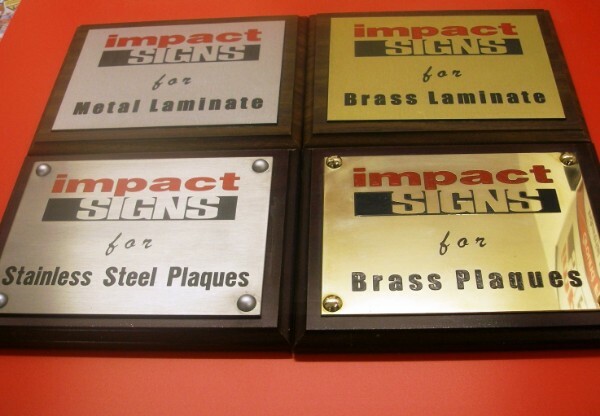 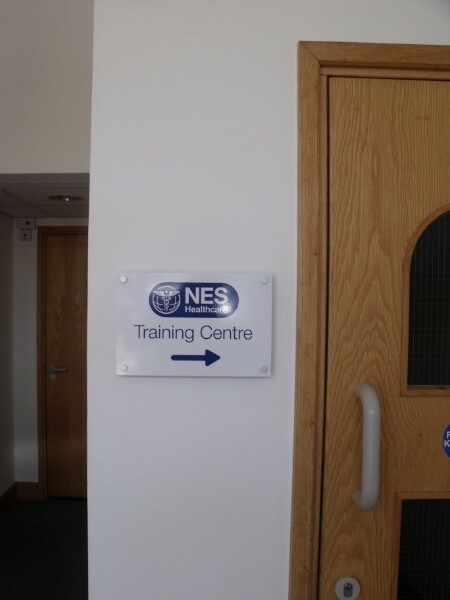 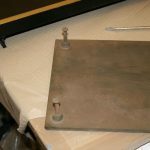 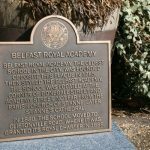 If you are looking for quality, but haven’t the budget for a brass or stainless steel plaque, Impact Signs has the ideal solution. 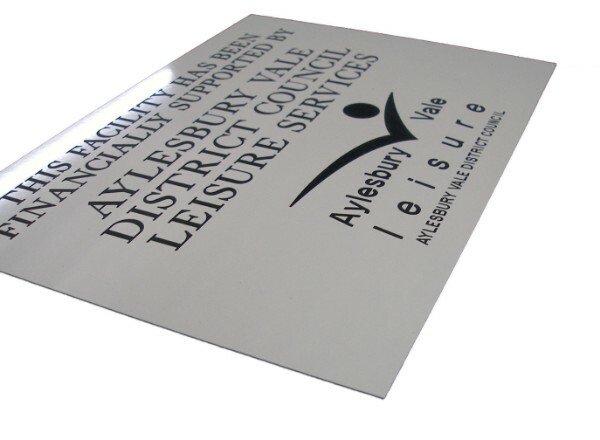 Alupanels are available in wide range of colours. 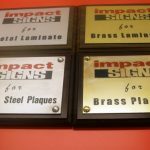 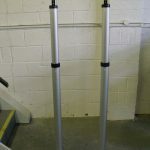 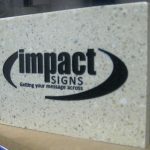 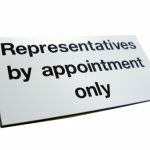 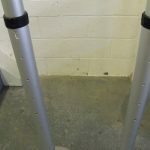 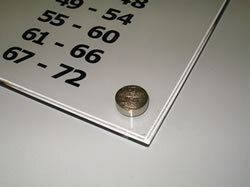 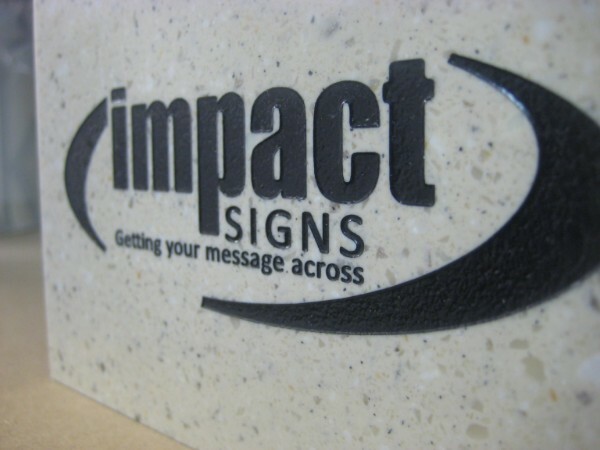 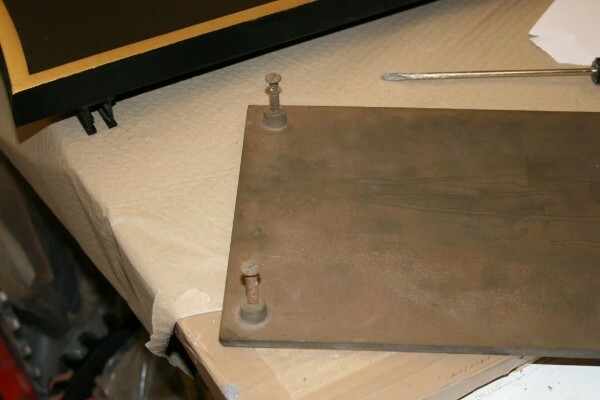 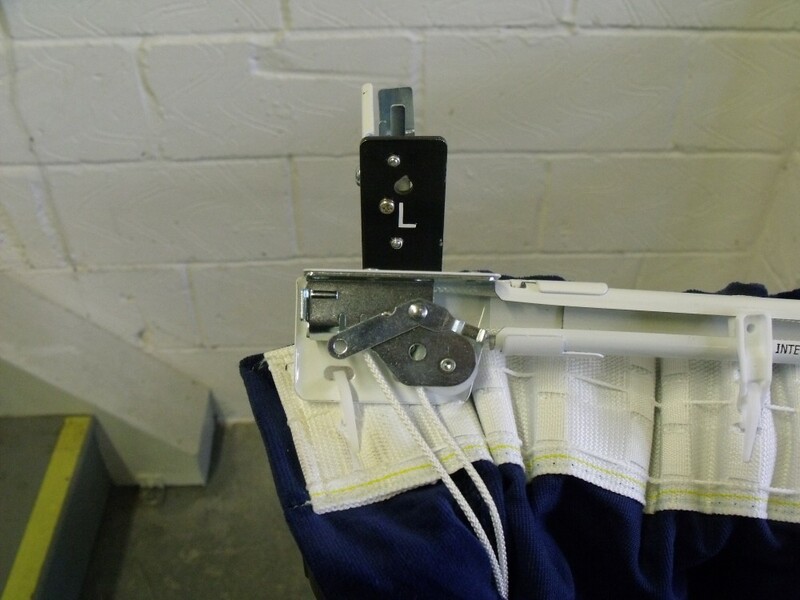 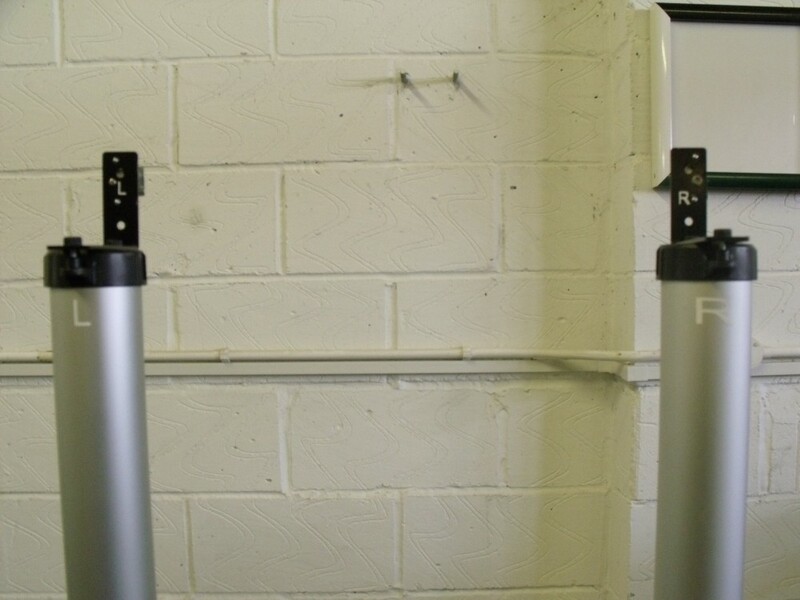 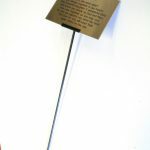 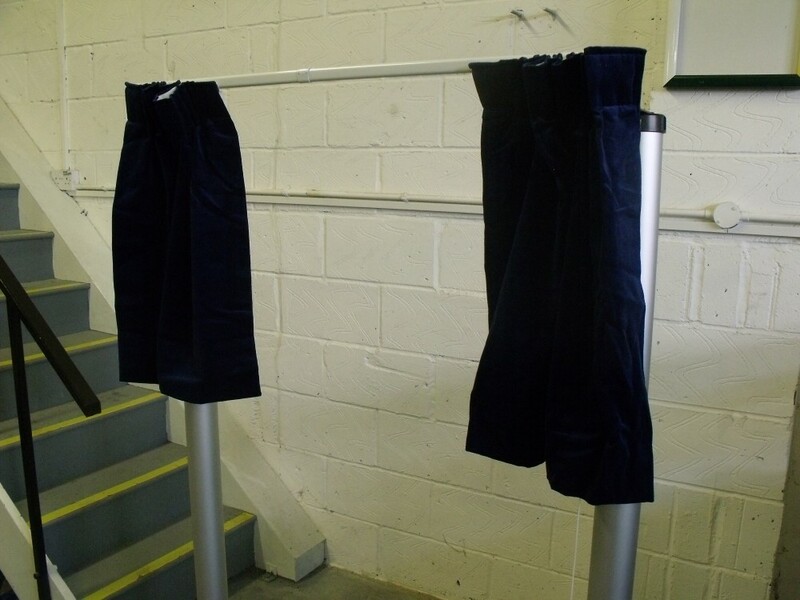 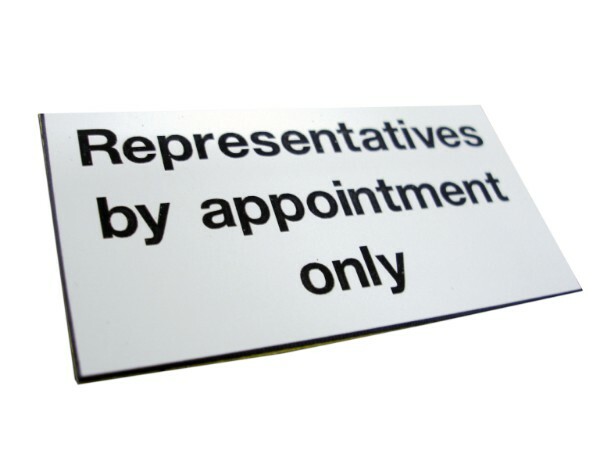 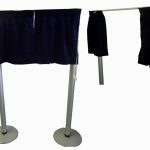 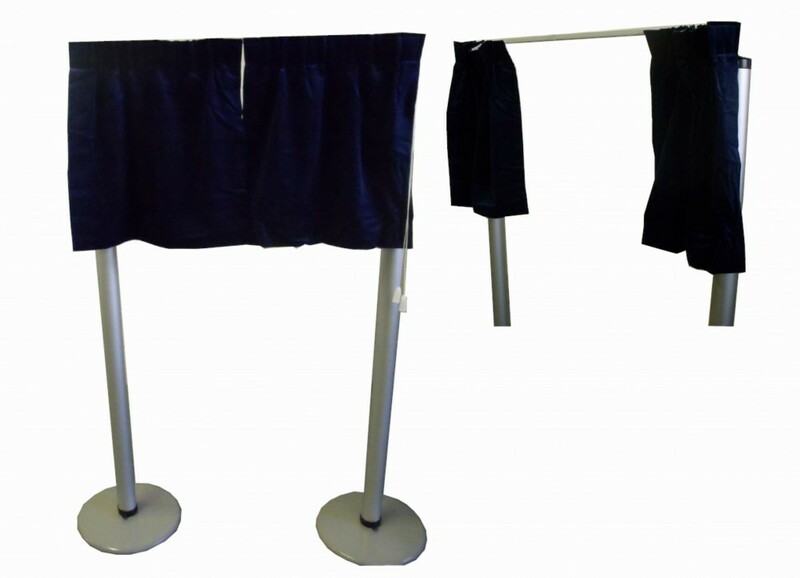 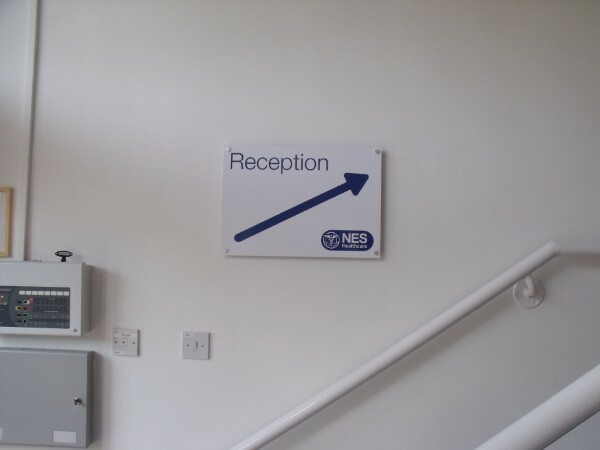 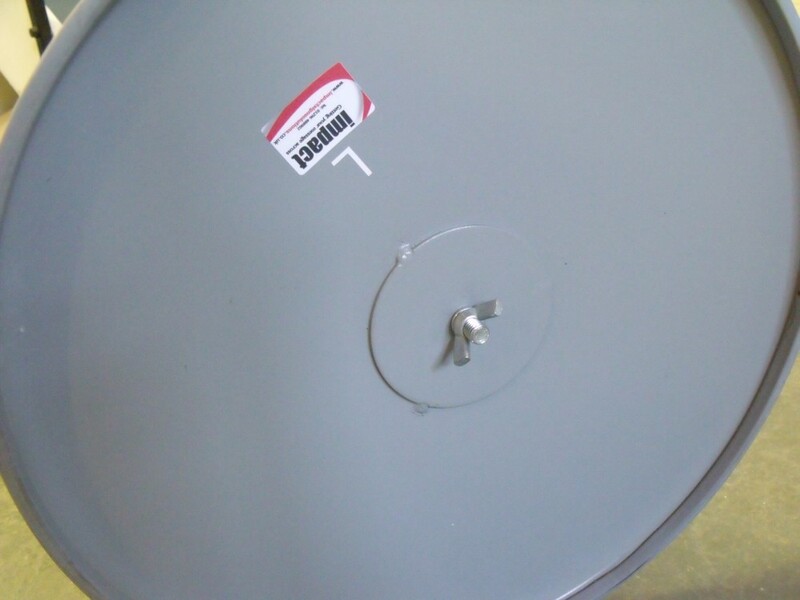 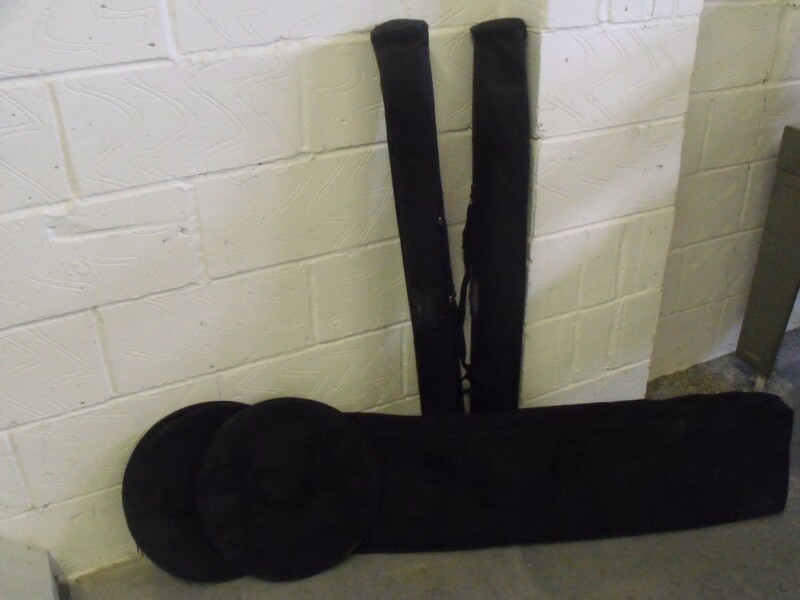 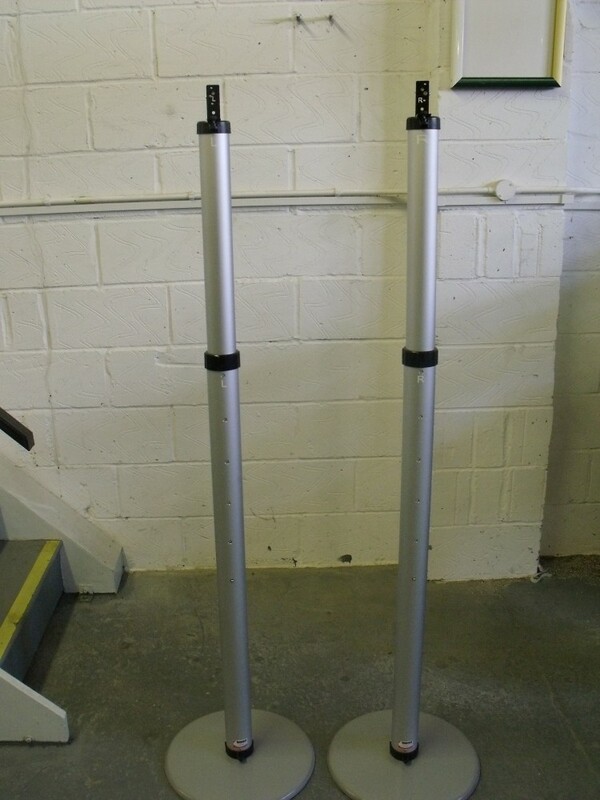 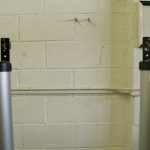 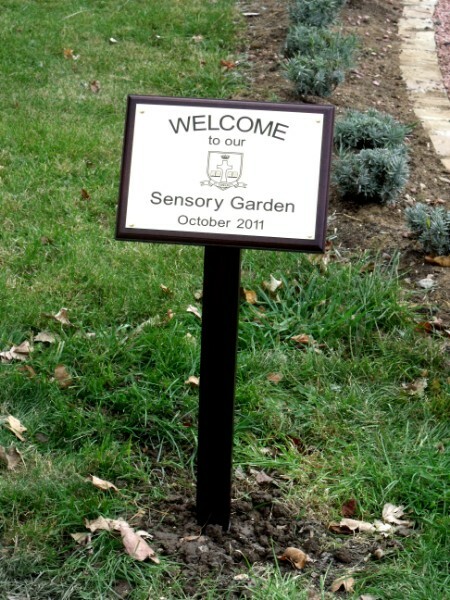 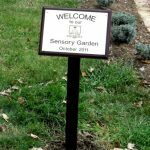 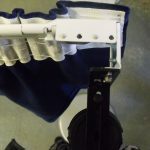 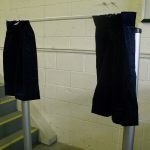 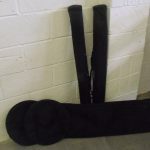 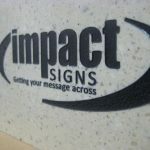 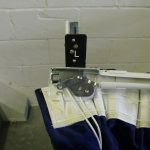 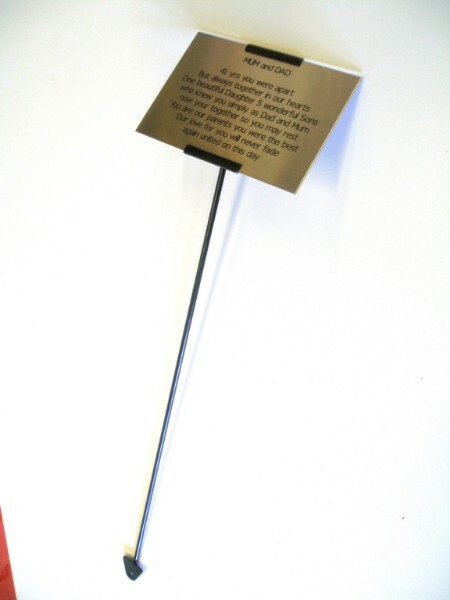 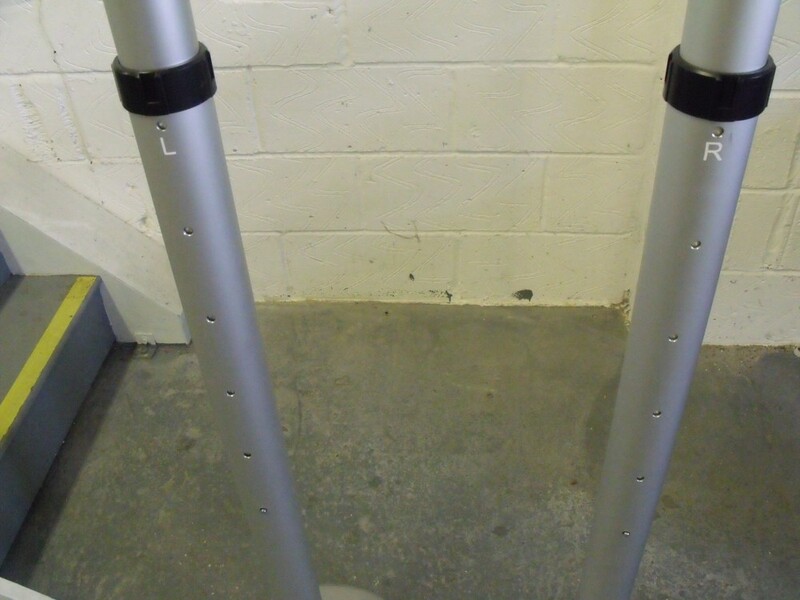 Signs produced by Impact Signs are under warranty for 10 years from the date of purchase. 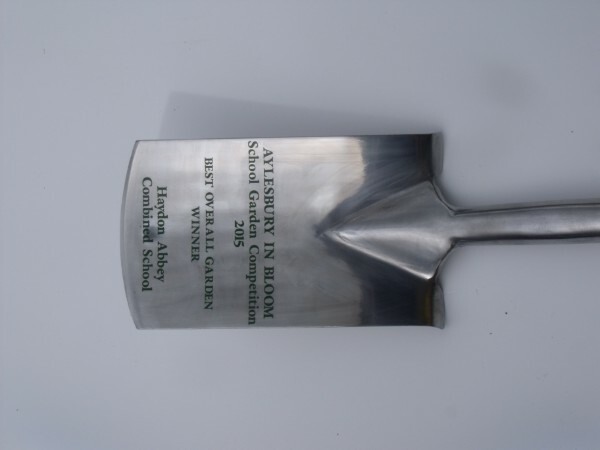 Dear Sirs, I have received the school plaque today and am very pleased with the end result in terms of its quality and artwork detail. 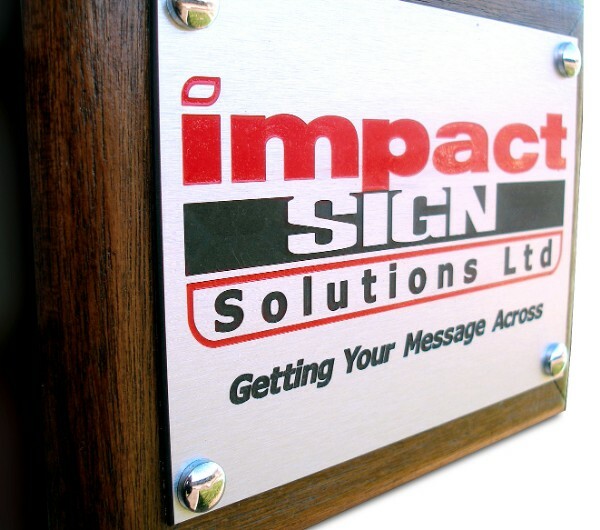 The price was better than your competitors and your staff. 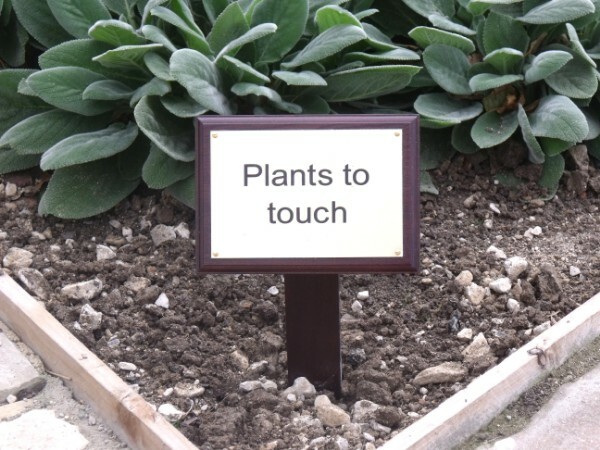 Helpful to deal with. 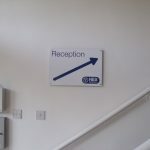 I would certainly recommend your company and deal with you in the future. 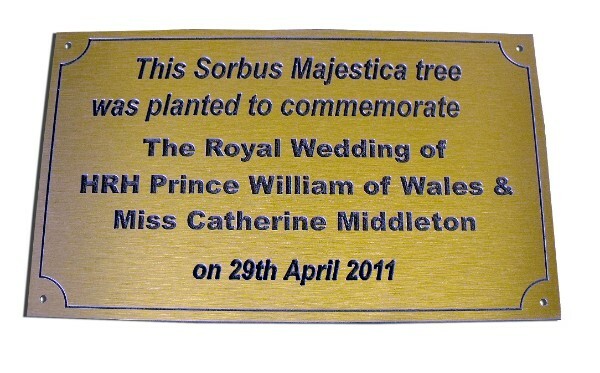 Received the plaque this morning. 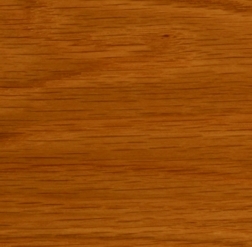 Looks great thanks!